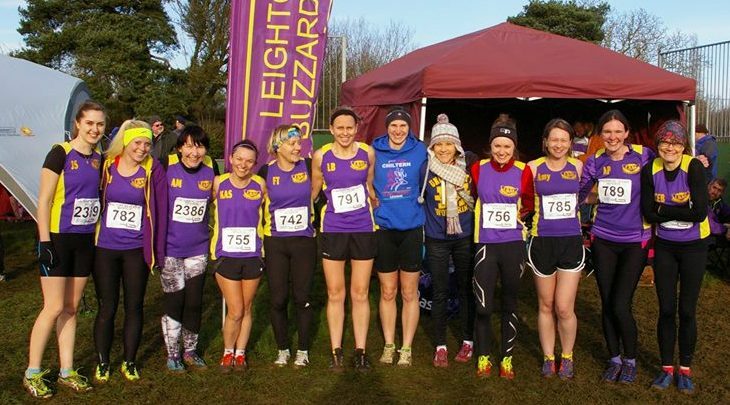 In the winter months, Leighton Buzzard AC athletes brave the elements and take to fields and parks in local cross country league matches and sometimes in far flung locations for regional and national competitions. There is no cost to club members to run in the league events as the club pays an overall membership fee to the league. Members are asked to retain their league number for the season as they contain an electronic timing chip. The club will also pay individual entry fees to the championship races below, but will ask for reimbursement if you do not run. We compete in the Chiltern Cross-Country League which involves races for all age groups across five fixtures each winter. Having been promoted back to Division 1 at the end of the 2009/10 season, the club had it’s highest ever finish of 5th in both the 2015/16 and 2016/17 seasons. 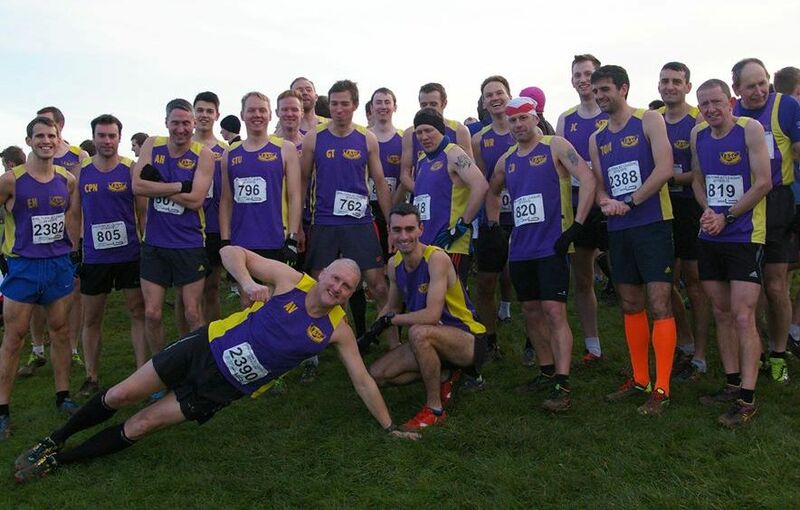 Many club members compete in County, Southern and National cross-country championships. These are all great events and give you the chance to test yourself against people from across the regions. It should be noted that Chiltern League fixtures and the Southerns, Counties and Nationals count towards Club Championship points.